Happy Friday morning everybody! Any fun plans for the weekend? Perhaps like spending time celebrating with your fabulous Mom?? Or maybe you get to celebrate Mothers Day also? Fun, fun! Whatever your plans entail, here is a festive, quick and light brunch or dessert recipe for all you special Moms out there!!! Enjoy! 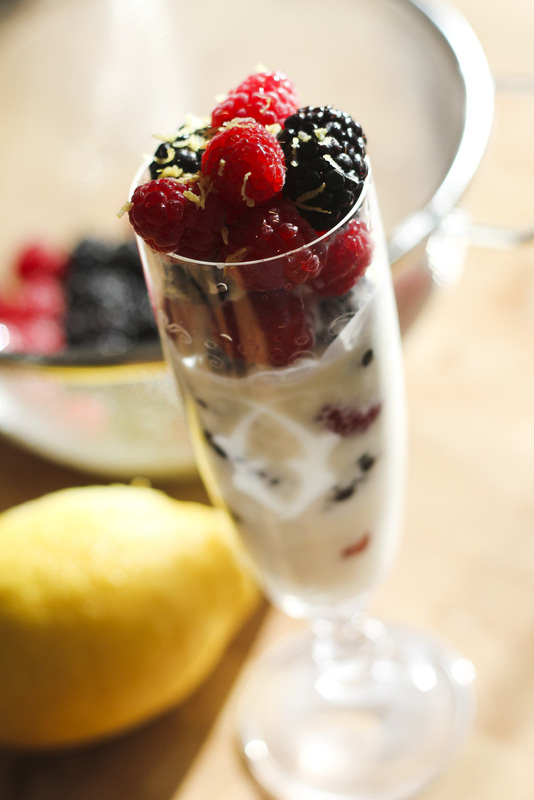 Layer fresh berries and Mascarpone creme in glass flutes, small clear cups or just in bowls side by side for individual dishing! However you serve it, it is sure to please! The above recipe will serve approx 5-6 people! Oh my Kara this looks and sounds divine! And congrats on the baby to come!